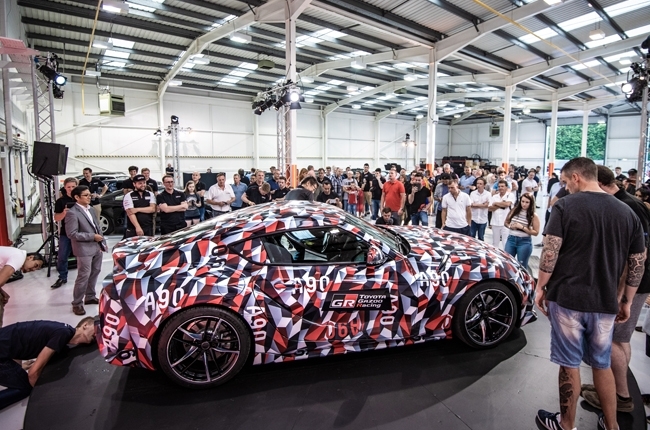 The 2019 Toyota Supra, also known as the A90, made its official global debut at the 2018 Goodwood Festival of Speed (FOS) albeit under the mask of camouflage. But that’s not the only thing it did during the annual event as the Japanese brand took the time to gather a select group of Supra fans to see another world’s first together. 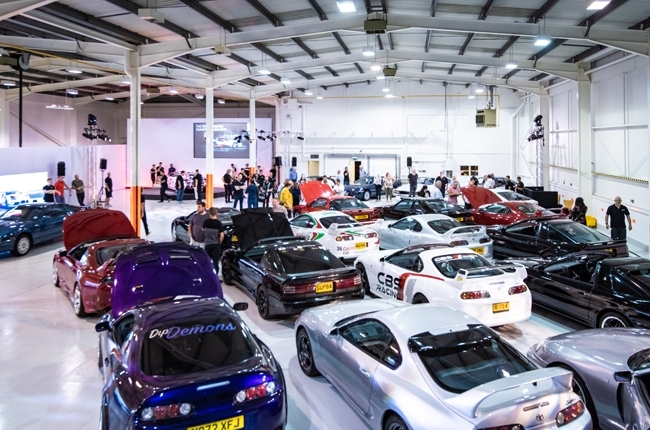 A total of 50 immaculately presented Supra models – from the first to the fourth generation – were invited to take part in what would be a historic event for the Japanese carmaker. 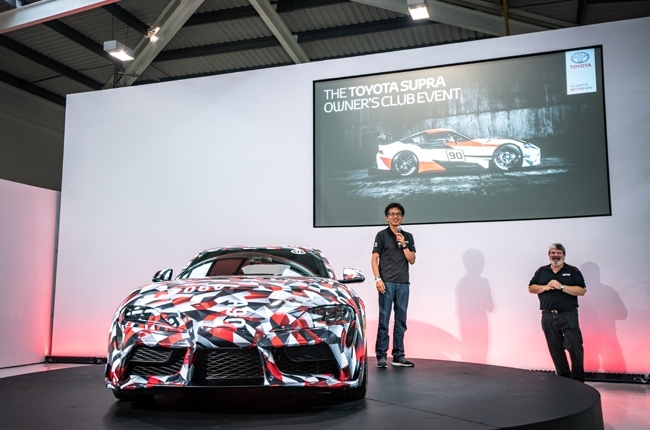 Little did its owners know that Toyota’s Chief Engineer for the Supra project Tetsuya Tada would drive the A90 on stage, completing the gathering of all five generations under one roof for the first time ever. Of the Supra units in attendance, eight were the third generation models, four angular second generation examples, and a single first generation model - one of the only two Celica Supra units known to exist in the UK. I’m just so happy that we’ve made it to this point. I’ve finally been able to reveal the car to the UK; it’s the happiest day of my life. And to drive it up the hill at Goodwood was a really exciting experience. Watch the event highlights below. 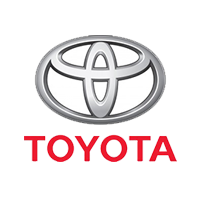 Last March 2018, Toyota has revealed the Toyota Gazoo Racing (TGR) Supra during the Geneva International Auto Show. 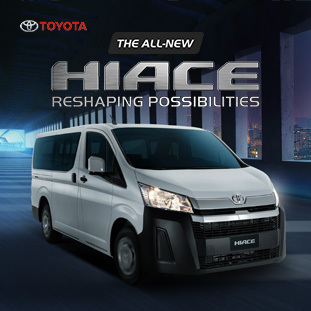 It’s said to be front engine, rear-wheel-drive, 50:50 weight distribution, and will be made from lightweight materials. Rumors have it that the A90 will have a six-cylinder engine and possibly the same eight-speed transmission from BMW. The fifth generation Supra is expected to be on sale in Europe in the first half of 2019, and then hopefully, the rest of the world.